There was always an avid sense of curiosity about Prof. Kurundkar in Maharashtra’s intellectual circles because of his original and insightful thinking on wide ranging subjects including Marathi literature, Indian history, politics, dramaturgy, literary criticism, aesthetics, and fine arts and so on. In accordance with his firm conviction that intelligentsia has a wider role in terms of spreading awareness in society, he used to travel all over Maharashtra to give lectures on various issues related to literature, history, contemporary political issues and so on. 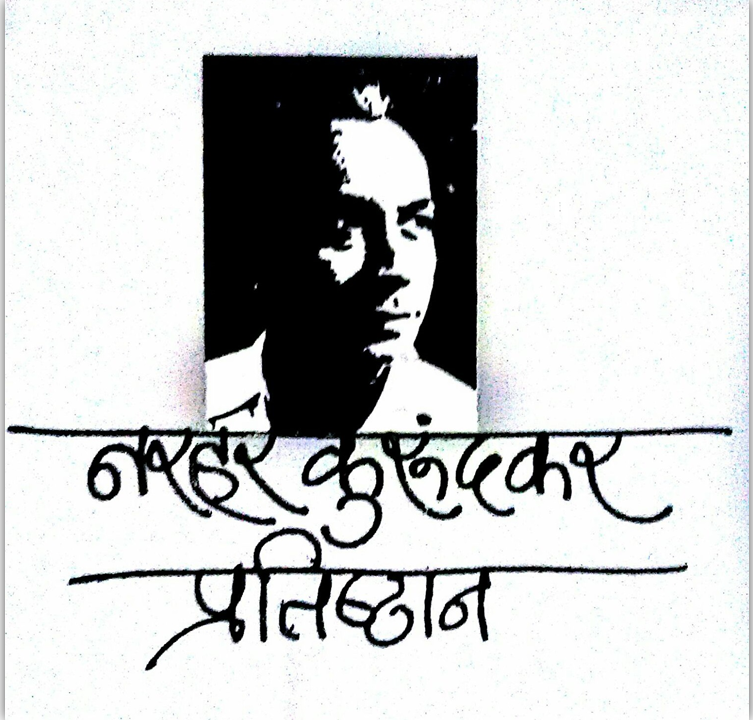 During one such lecture at Saraswati Bhuvan in Aurangabad, he passed away on stage on 10 February 1982. He was only fifty year old then.